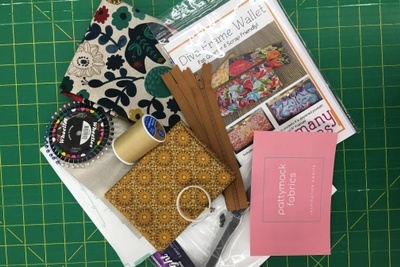 Enter your email address below to receive a notification when PattyMack Fabrics starts accepting new sign-ups! 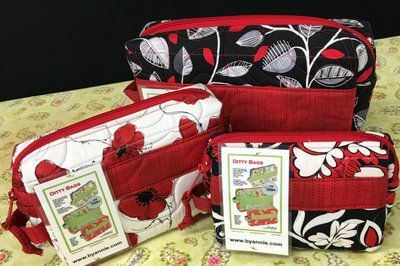 Enter your email address below to receive a notification when PattyMack Fabrics is accepting new sign-ups again. Use code MOMSDAY at checkout to get 10% off! 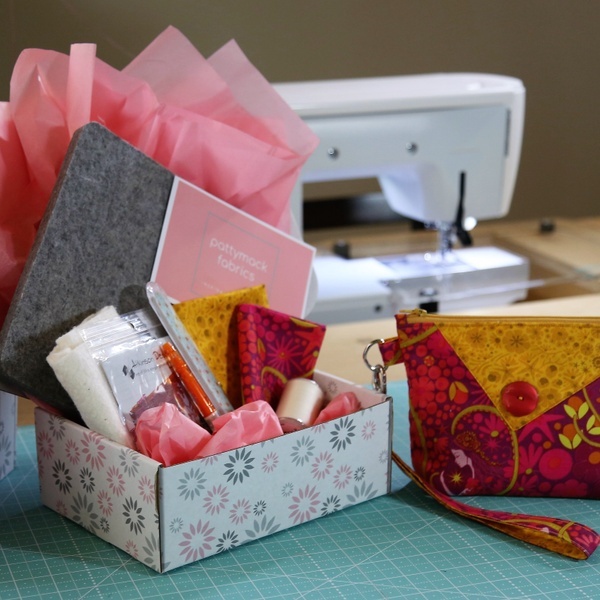 Our boxes are a perfect gift for those busy, crafty souls that love to sew and be inspired! Because she has a busy life, it's nice to create something special, without the hassle of shopping for every item needed. 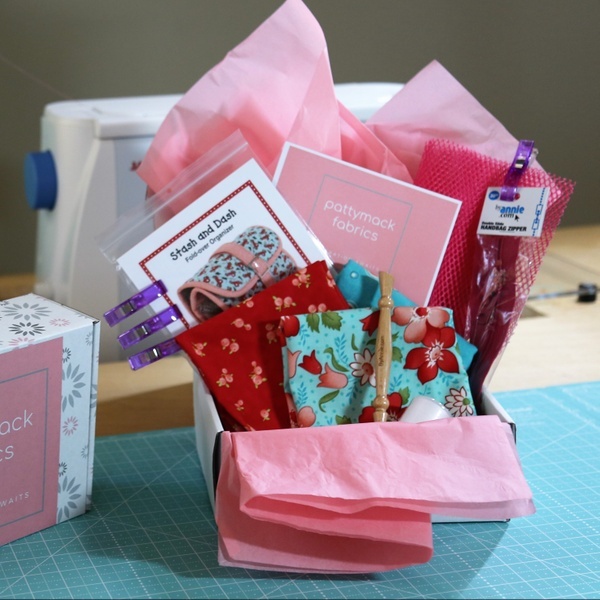 Here's your chance to give her a little time to create something fun! 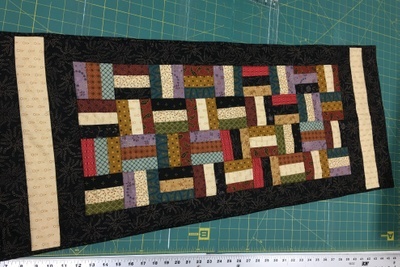 Choose from two different boxes: Sewing Project or Tablerunner. 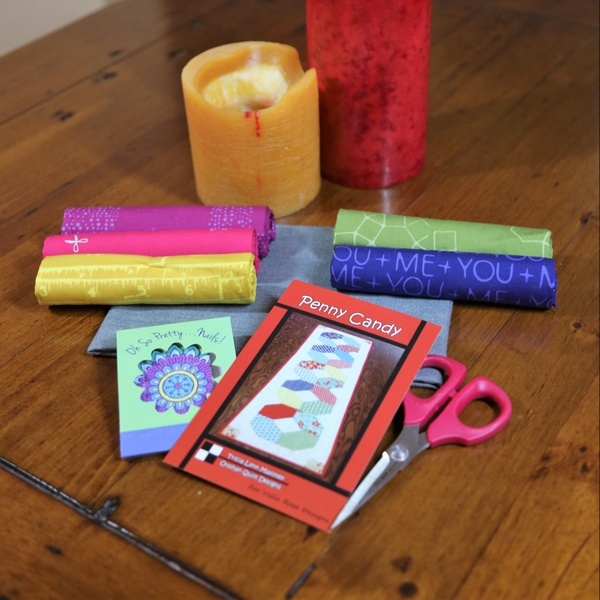 Our boxes make great gifts for any occasions! Save money on our prepaid options! 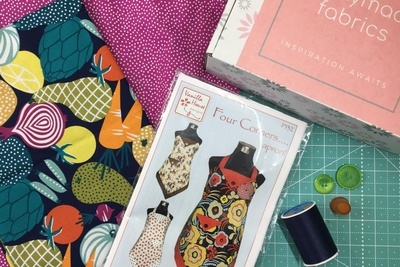 Inspiration for the crafty sewing enthusiast! 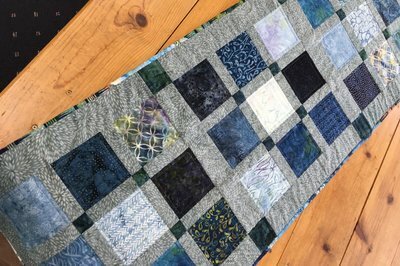 PattyMack Fabrics doesn't have any reviews! 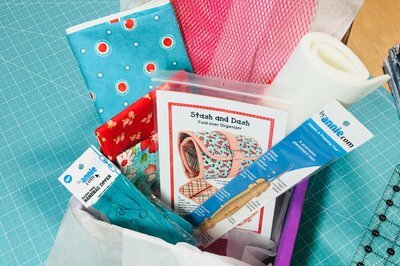 October's box is filled everything needed to create Stash & Dash by including a sewing awl, Moda fabric, netting, clips & thread! This boxes is packed full of Alison Glass fabrics, Atkinson's Design Pattern, a wool pressing mat & much more! 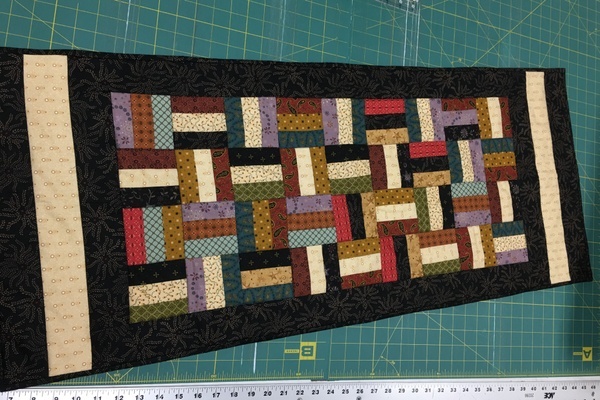 Here's a peak at our new tablerunner club!